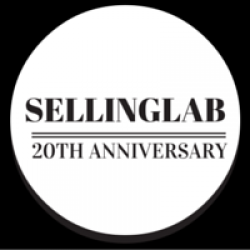 Selling Lab Episode 3 Extended Tutorial about production and recording equipment along with the full episode three podcast. Traditional sales training would have you play all kinds of fancy tricks to make the sale. But when you want to do business with high level executives and bigger budget businesses, you’d better be ready for what your EXECUTIVE prospect is wanting to hear. It all starts with your tone in your voice, in order to attract and grab the attention of that business leader. Then, we look at your opening statement, not just for the prospect themselves, but the administrative assistant and gatekeepers. Finally, there’s some homework you have to do about the executive, the company and their staff and you can find all of this info online and through some different sources. 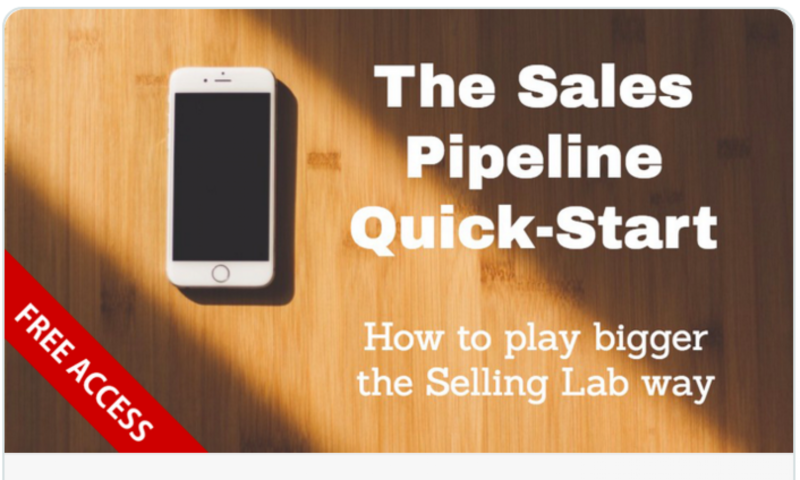 Bob Yeager covers all this and more in this latest episode of Selling Lab. By the way, we introduce the show as episode “4” but it’s actually episode 3 lol. Be sure to leave your comments and share this podcast! Hey there folks. In this special 1 hour episode of Selling Lab, Bob Yeager and Cate Ferguson describes how Cate leveraged one of Bob’s Selling Tactics to land a $3K client and have them LOVING to pay her! How she closed a $3K day deal within a week.